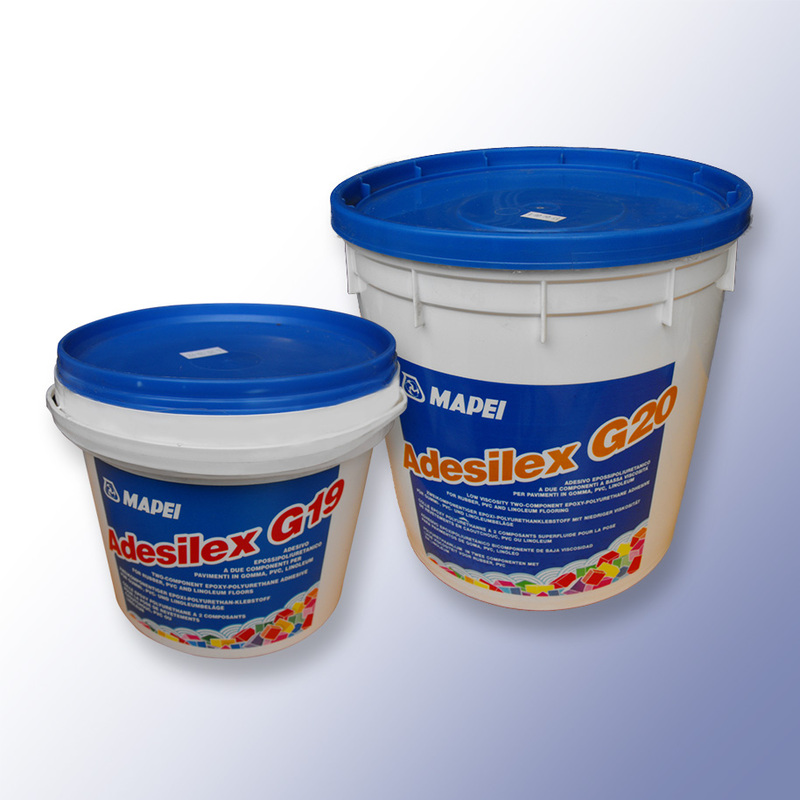 Polymax offer a large range of flooring adhesive products suitable for Industrial and home purposes. 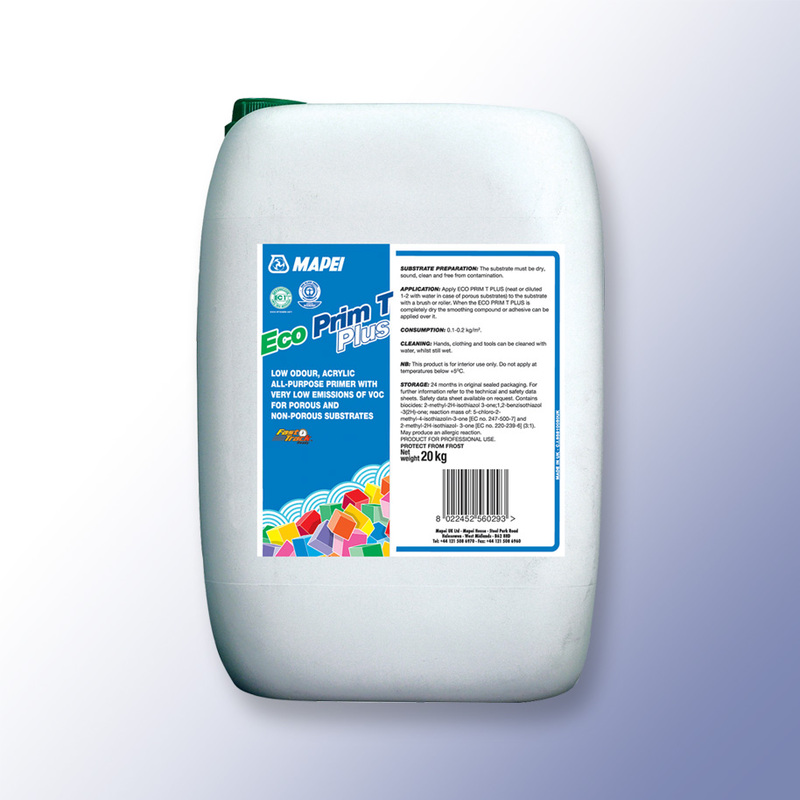 Dependant on the room and application Polymax has suitable adhesives. With flooring adhesives with water proof and water replenant properties, there will be a adhesive solution for your flooring purchase. 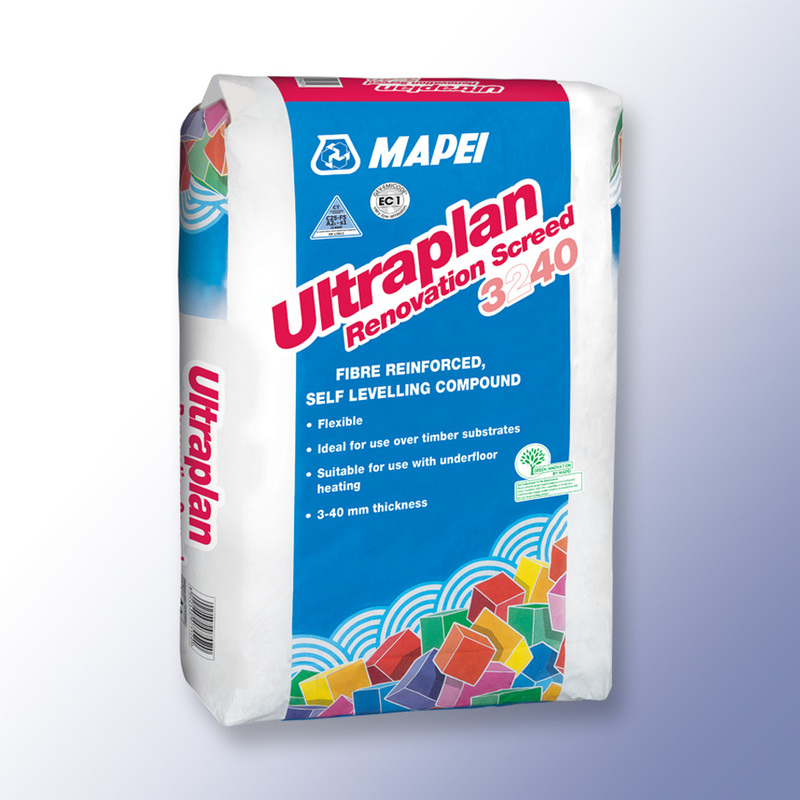 2 Part PU adhesive - Suitable adhesive for the installation of the flooring which requires waterproof properties. 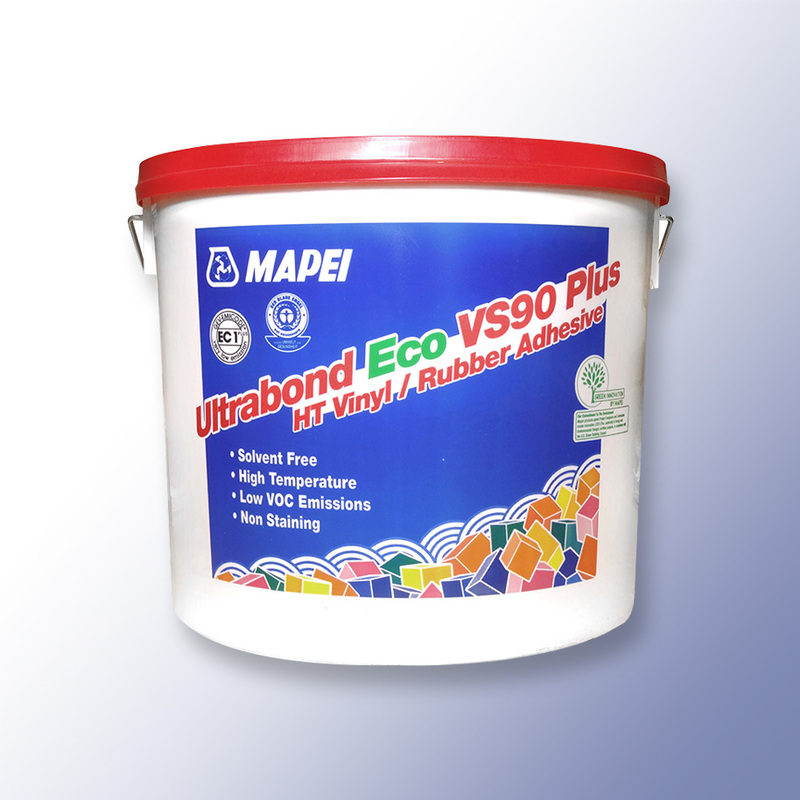 VS90 - Suitable adhesive for the installation of the flooring products, can be used by professionals or DIYers. 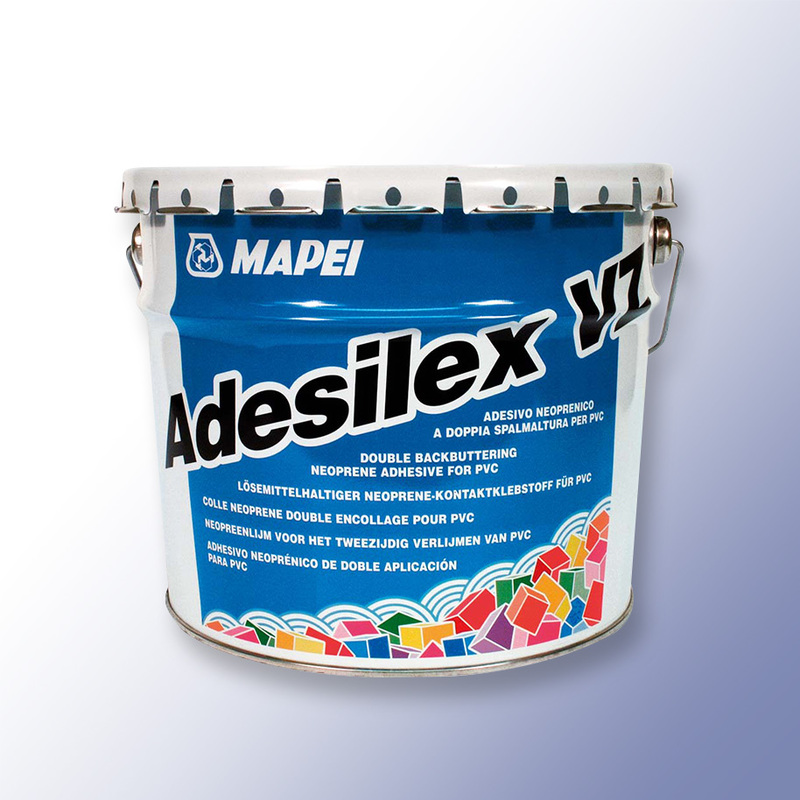 Particularly suited for the fixing of rubber floor on vertical or curved surfaces where immediate grip is required. 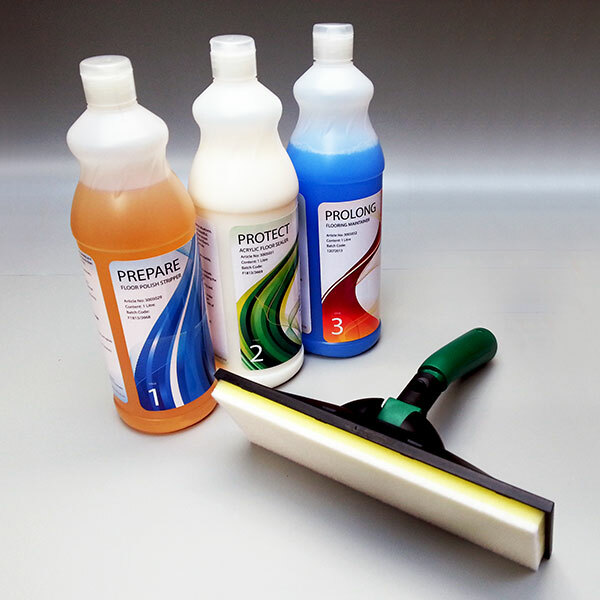 All purpose primer for interiors to improve adhesion. 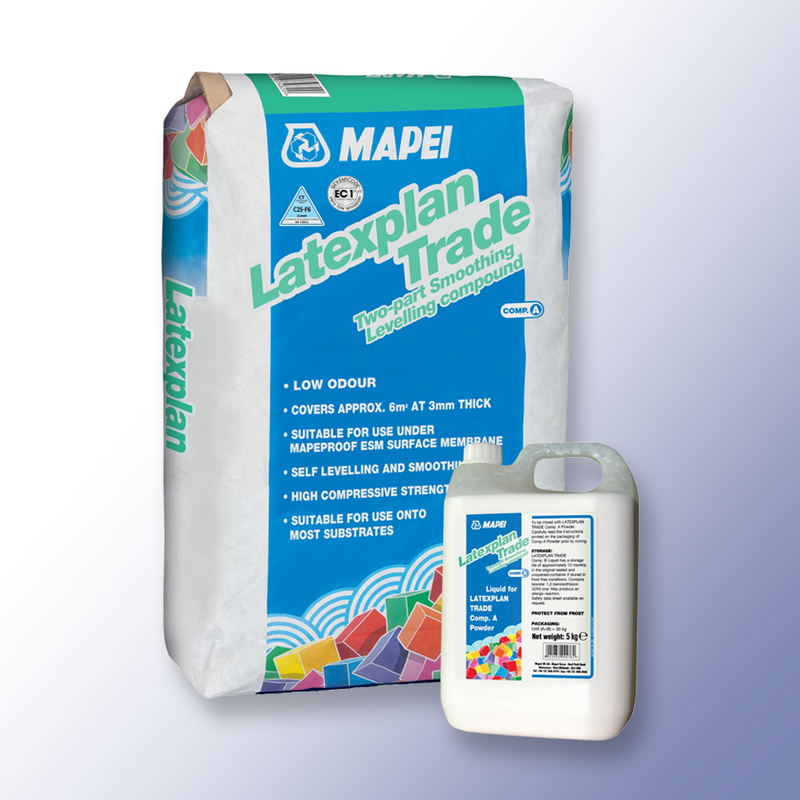 Ideal for absorbent and non-absorbent surfaces. 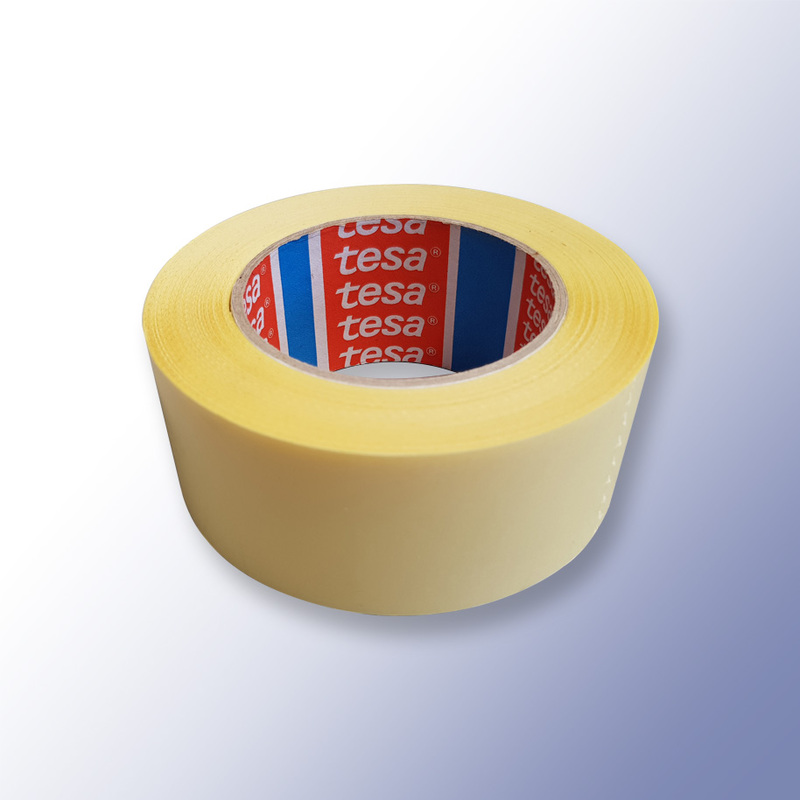 Double Sided Tape - Used on flooring products to add strength to the bond between base and flooring. 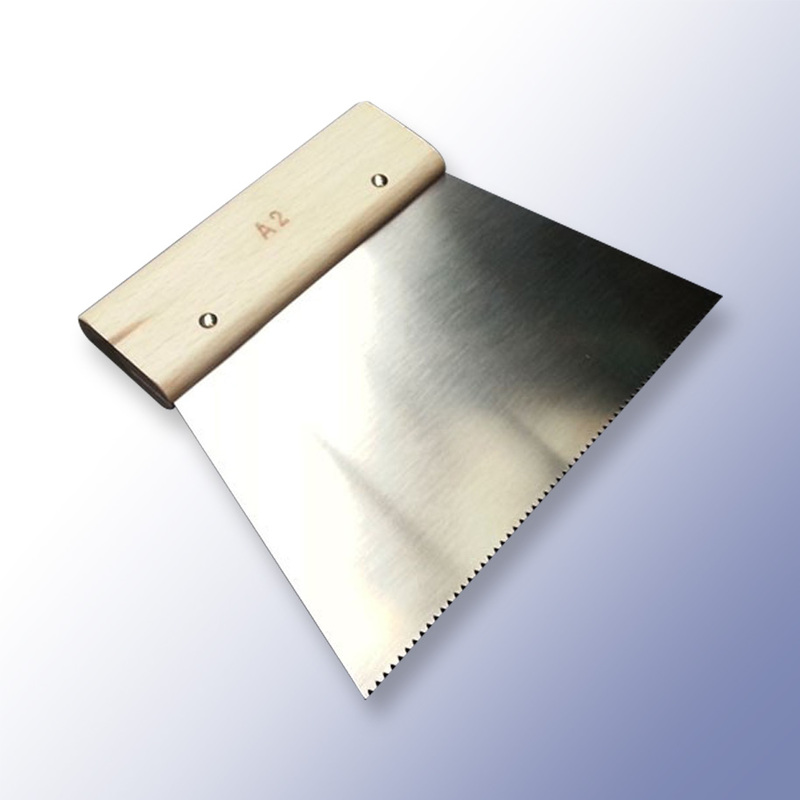 The perfect tool when laying the flooring, the spreader is designed to enable to correct distribution of the adhesive. Carekit - Keep the the flooring product looking perfect, the floor care kits adds shine and protects the flooring.